Theatr Bara Caws is celebrating its 40th birthday this year! Come and celebrate with us in the National Eisteddfod! What is Sir Felix ap Llywarch’s secret? Is Angela truly a lady? Why has Dylan Tudur returned to the Mansion? How good an actress is Candi Mêl? What exactly does Geriach the butler know? How much of a rogue is Malcom Leech? Who’s life is in danger, and why? And can Inspector Carnben solve the mystery before it’s too late? 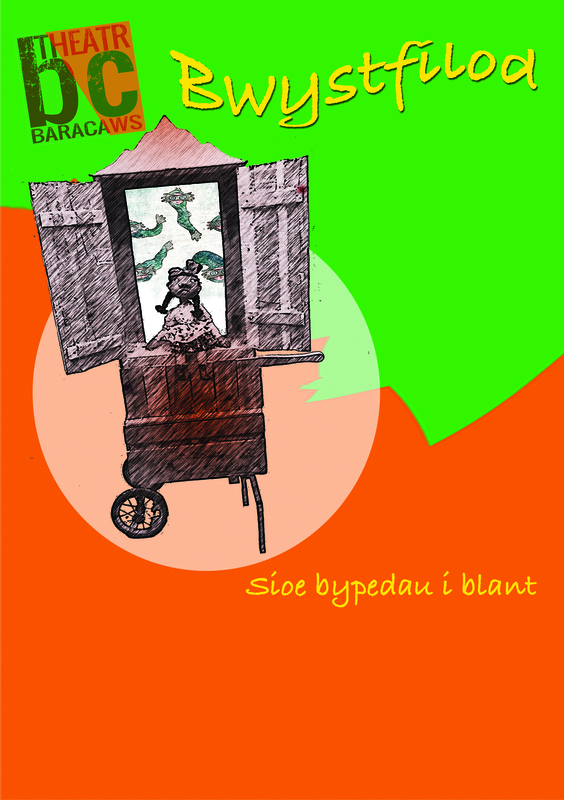 40 years ago a small gang of enthusiastic practitioners set out to give the Welsh language theatre scene a good shake-up, and Theatr Bara Caws was born. 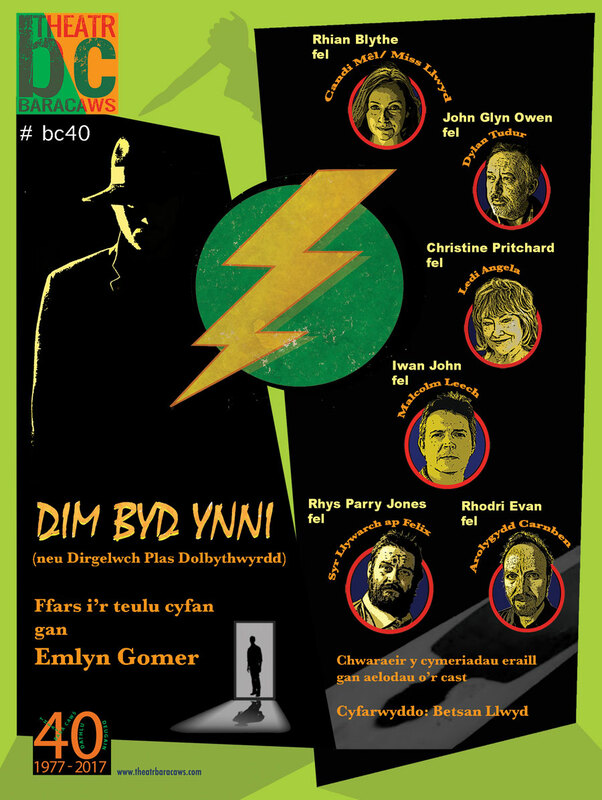 To mark this special anniversary, Gwasg Carreg Gwalch are publishing a coffee-table book collated from the Company’s archive and following extensive interviews with the hundreds of actors, writers and technicians who have worked with us over the years. We will be launching the book at the National Eisteddfod in Anglesey this August, so come join us to mark this very special occasion! – after which the celebrations will continue in Caffi’r Theatrau.